We’ve created some gorgeous grey styles in the Salon lately and grey tones are fast becoming a 2019 trend. 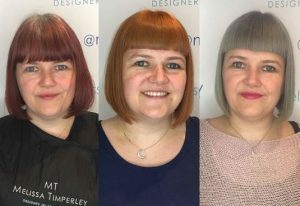 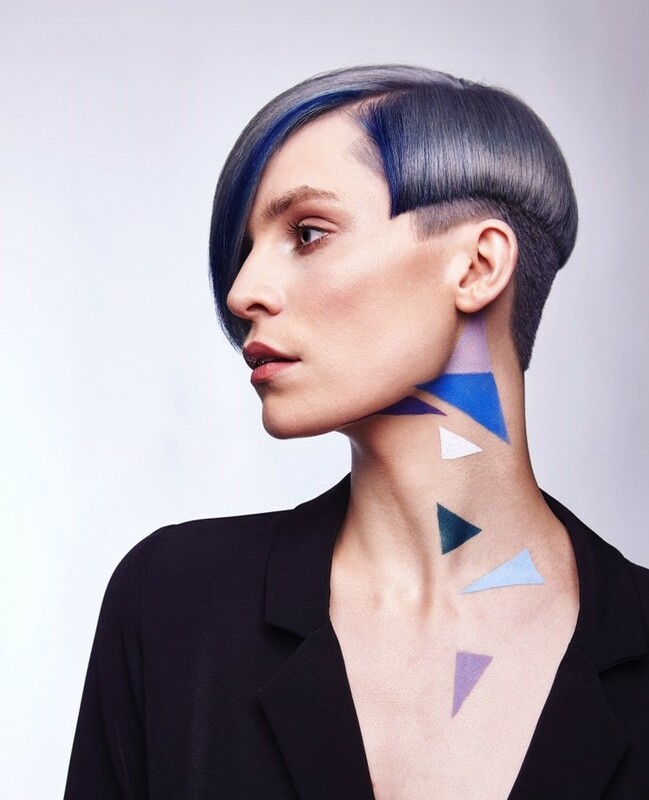 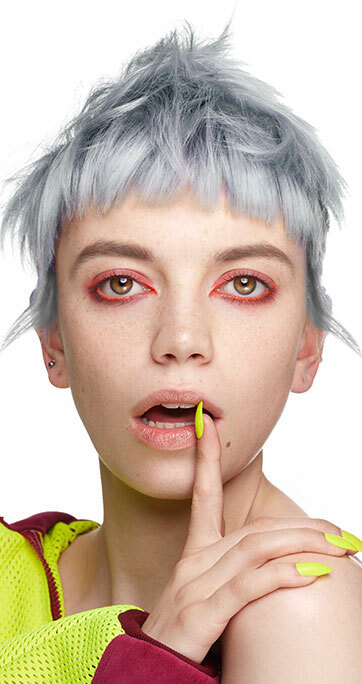 Some clients have deliberately opted for grey to make a real statement with their hair – just take a look at some of the creations we’ve designed. 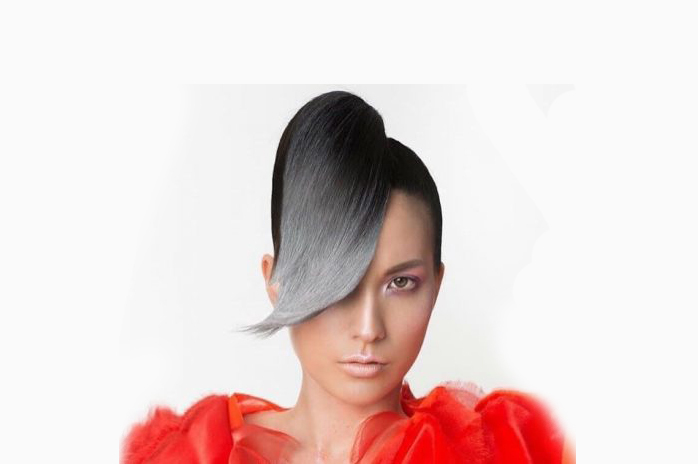 Equally, other clients are turning grey naturally and are keen to embrace it by making a head-turning impression. If you are inspired by our work here, talk to us about the grey tones you would like in your glamorous new look and let’s see what we can do! 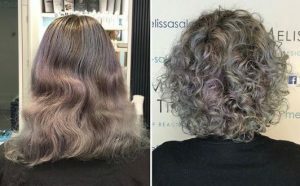 If your hair is starting to turn grey, you don’t have to accept it as is or, indeed, start using permanent dye to cover it. There are several other options available to you, each of which has its own power. The first thing though is to talk to your stylist about your particular situation as everyone’s hair type, face shape, skin tone etc is different and you want to be sure to get the right style for you. If you are stuck for glamorous grey hairstyle inspiration, here are several ideas. 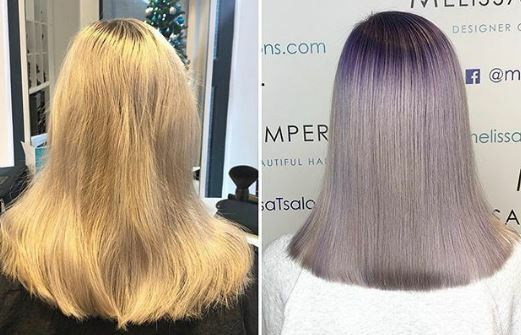 Break up the emerging grey with delicate complementary strands of colour so that the regrowth is not as apparent and blends into your existing hair colour. 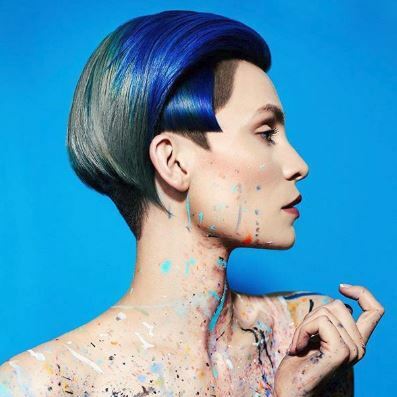 Consider a semi-permanent colour; it fades out gradually so that roots aren’t as visible as with a permanent colour. 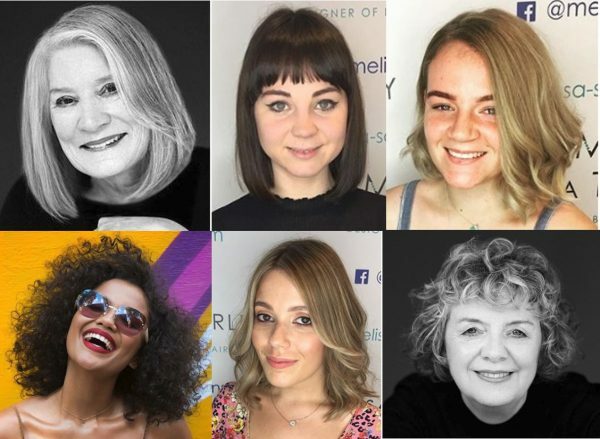 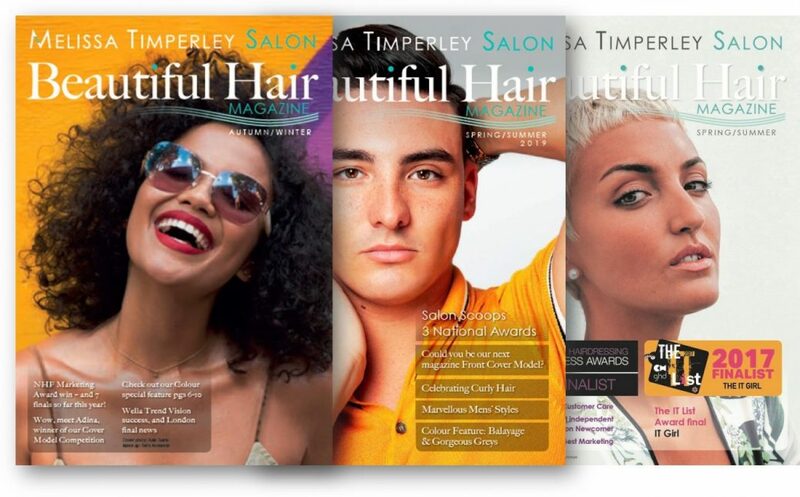 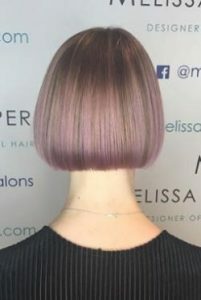 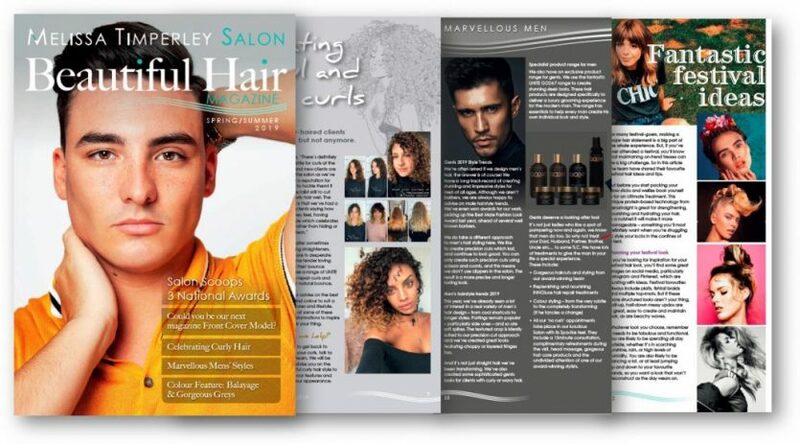 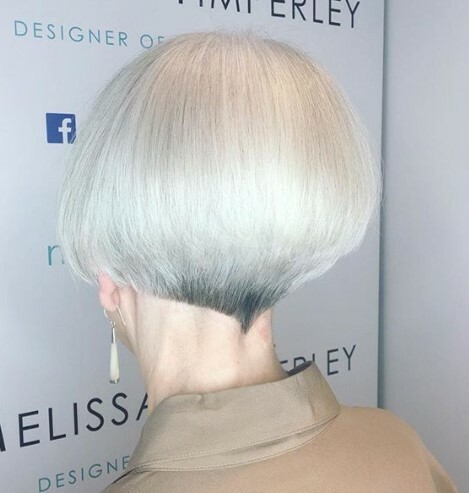 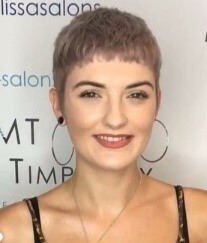 Alternatively, an approach that is being increasingly adopted by our clients at the Melissa Timperley Salons is to think about a short and sassy cut to make a striking statement, highlighting a grey style. 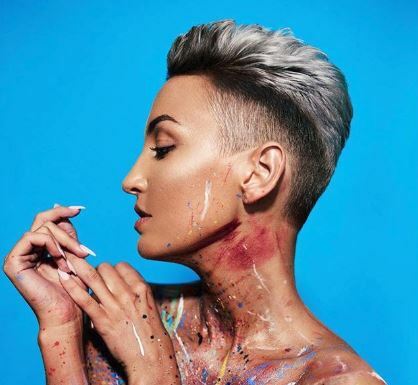 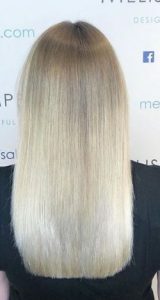 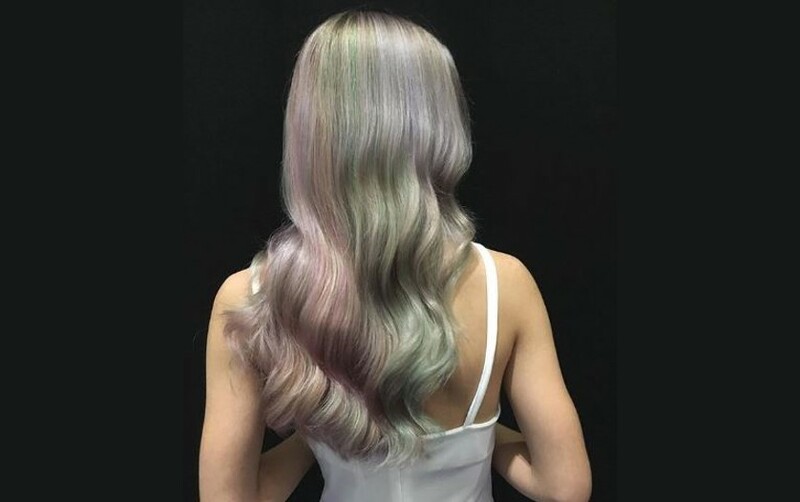 This has sometimes involved re-colouring the hair into a striking grey colour or silver-grey or grey with tones of another colour such as violet, purple and blue hues, all of which work really well to create a sophisticated colour-mature and powerful look. 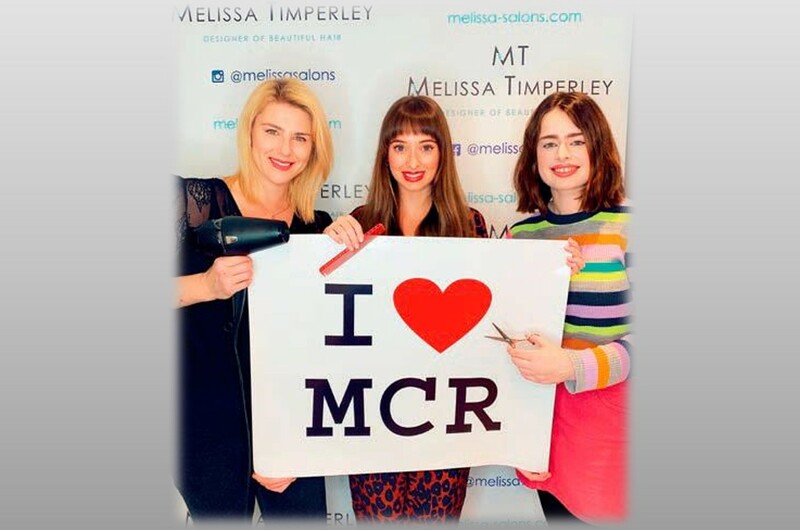 Much depends on what you want to achieve and, naturally, we can help here by discussing various options with you before you take the plunge. 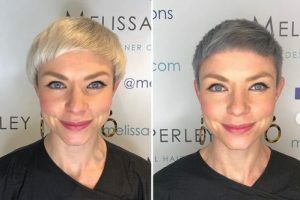 Yes grey tones are definitely on trend this year so celebrate and make the most of them. 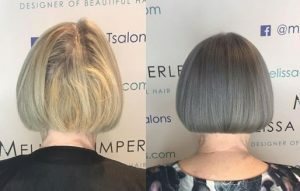 If you would like to embrace grey in your hairstyle, why not book in for an initial consultation with our talented team?